How do I live a life of victory in Jesus? 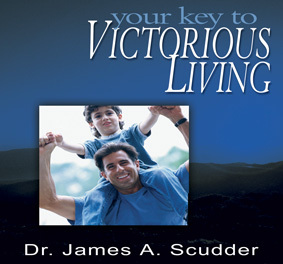 Would you like to find out how you can live a victorious Christian life? 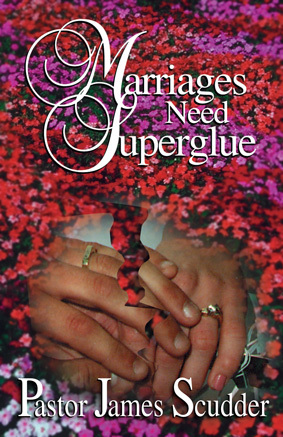 Then this helpful series is just what you need. 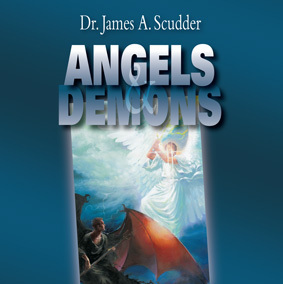 Dr. Scudder reveals how to react to difficult situations and receive encouragement directly from God. 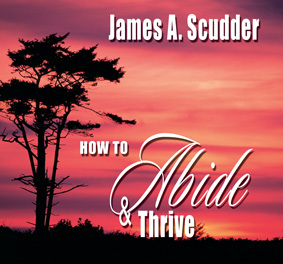 He shares how you can unlock God’s power daily and experience victory through His strength.